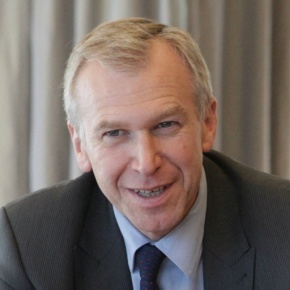 Yves Leterme, a Belgian national, is the Secretary-General of the Stockholm-based intergovernmental organization International IDEA. Prior to working at International IDEA, Leterme served as Prime Minister of Belgium (2007 to 2011) and then as Deputy Secretary General of the Organization for Economic Co-operation and Development (OECD) in Paris (2011 to 2014). During Leterme’s tenure as Prime Minister, Belgium held the Presidency of the European Union. Leterme has also worked, inter alia, as a deputy auditor at the Belgian Court of Audit and as an administrator at the European Parliament.Leterme, who was born on 6 October 1960, has degrees in Law and in Political Sciences from the University of Ghent.